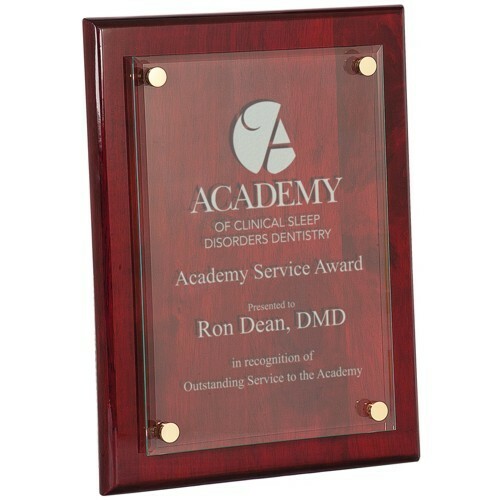 Acrylic plaques offer a different elegant look from your standard plaque. Mounted to the wood with risers to give it a floating effect, engraved acrylic comes out frosted to compliment the piano finish plaque nicely. Engraving is FREE!